Mysterious artist Mirrørmask making his 'Dark Fields' debut. The five tracker 'Blunted Affect EP' perfectly shows his style from deeper, melancholic synth stabs and asymmetric rhythms through experimental electronic music to raw, stormy and peak-time techno. 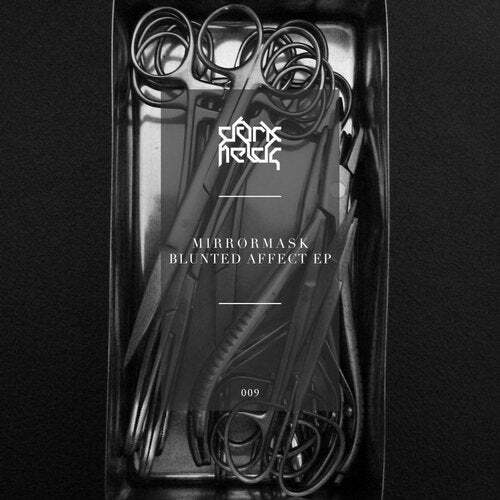 The blend of the five tracks gives an insight into Mirrørmask's dark, trippy and powerful techno dimension.